Join our team to empower teens who are at risk of becoming involved with the Juvenile Justice System by sharing the beneficial tools of yoga and mindfulness. Share Y.O.G.A. for Youth's data-proven curriculum by providing culturally accessible and trauma responsive yoga/mindfulness classes. Our amazing staff combines their unique strengths and years of training with methods of trauma-sensitivity, student engagement, and social/emotional awareness to guide the youth we serve. Our staff does this with care, dedication, and commitment to our most precious youth. YFYNO teachers follow a proven yoga curriculum within a ten-week framework. We are trauma-informed trained, and participate in workshops and trainings to learn from and contribute to the vital dialogue about race and equity in New Orleans. We know that every child is different and with that intention, we are striving to grow diversity of every kind within our team of teachers. Working with you to develop resilience in teens, staff, and families. Putting child safety first - we always lead classes with two adults, using a trauma-sensitive approach. 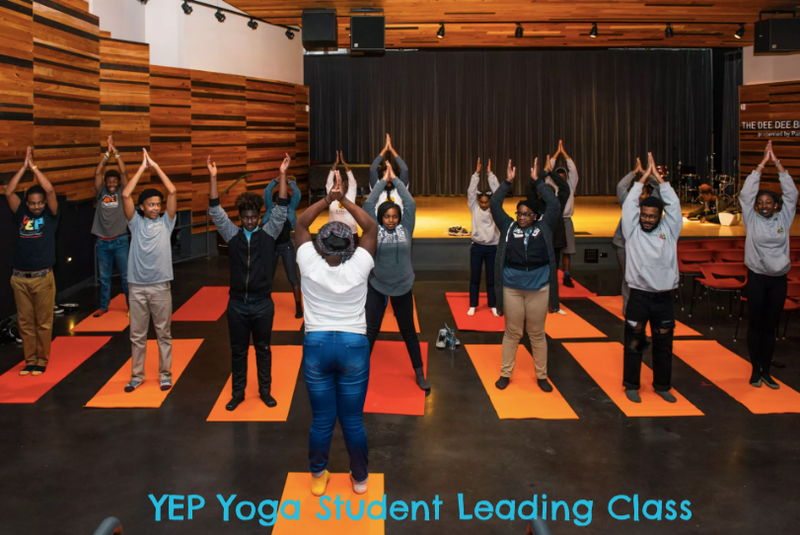 We offer parents and staff, yoga classes and trauma-informed training, so that they can apply the principles of yoga to their lives and the lives of the teens they impact. Any community of spiritual practice in need: churches, synagogues, temples etc. Sign Up With Your Email For Information About Upcoming Training and Events or click GET TRAINING below to See our calendar of upcoming events and trainings.